What is the celebration in the picture? 1. What is the longest holiday in your country? 2. What international holidays do you also celebrate in your country? 3. What do you usually do on holidays? 4. What is the best holiday for you? 5. Do you celebrate Christmas Day? What do you do? 6. What foods does your family serve on holidays? 7. Do you go out or stay at home on holidays? 8. What holiday did you like when you were younger? example: My family always prepares for different celebrations. example: Some countries, like the Philippines, start to celebrate the Christmas season in September. 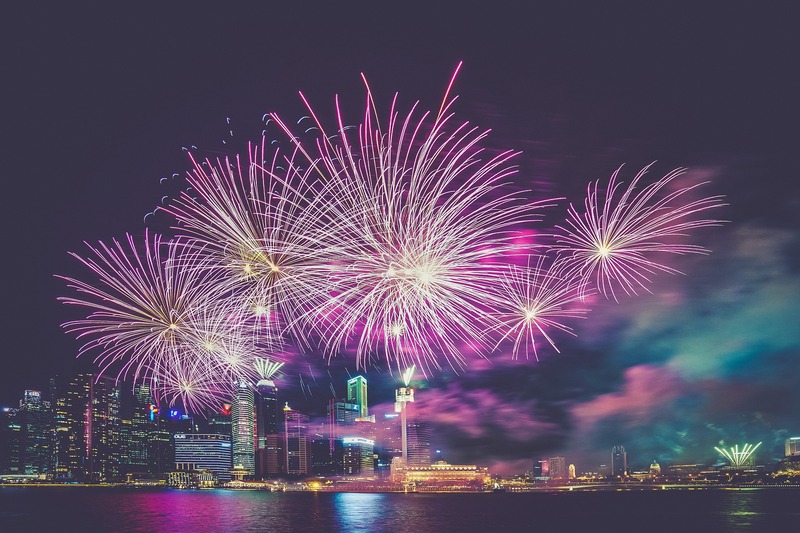 example: It is fun to watch fireworks display on New Years Eve.